Will Khabib manage to defend his lightweight title or will McGregor regain what he has actually never lost to anyone? 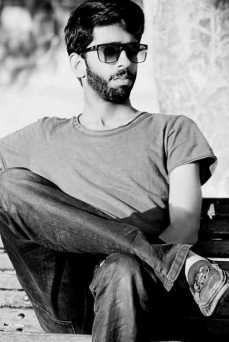 Have questions like these wringing in your mind? Then you definitely need to know how you can watch the biggest fight of the year between Khabib and McGregor live online! And the best part about UFC 229 event this time is that it can be watched for absolutely free on Kodi! To know more, read our comprehensive guide on How to Watch UFC 229 on Kodi, including info on Best free add-ons for free UFC Streaming, how to get the fight pass for cheaper rates through a Best VPN and more by BestVPN.co! UFC 229 is slated to take place on Oct 6, 2018, and this time the location is in the US city of Paradise, Nevada. The famous T-Mobile arena will be the venue for the action packed event which will kick off on 10 PM New York Official Time. The best apart about Kodi is that it allows you to stream nearly all kinds of live events for free through hundreds of its unofficial add-ons hosted in its awesome repositories. 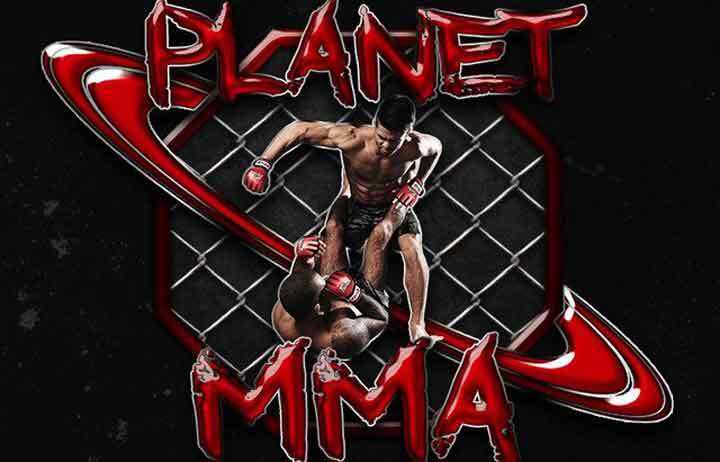 And yes, there’s even a free Add-on for watching UFC 229 on Kodi by the name of Planet MMA. Once the notification of a successful installation appears on the screen, you are all good to go and enjoy UFC 229 including Khabib vs McGregor fight live online on Kodi! 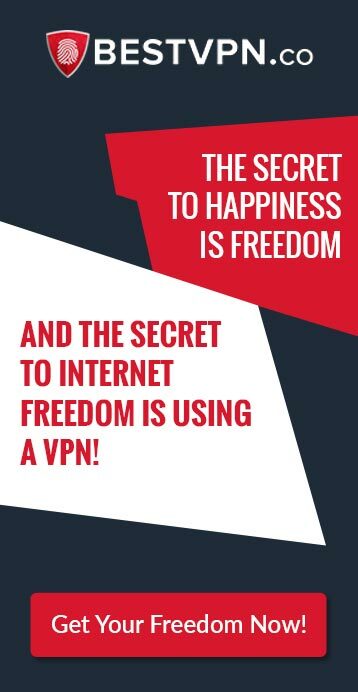 But wait, as this a free stream add-on for UFC events, its best that you acquire the Best VPN to provide you with complete privacy and anonymity while watching UFC 229 or you will be left vulnerable to snoopers like copyright trolls and ISPs i.e. entities that don’t want you to access the UFC stream for free. Apart from the Planet MMA add-on, there are two other add-ons through which you can watch UFC 229 live online, but one of them is a bit unreliable as its an unofficial add-on and it can suffer from blackouts. This add-on is called Sports Devil and it offers many live sporting events on Kodi, but streaming for UFC fights is uncertain on it, so we would tell you to not rely on it completely. Apart from Sports Devil, there is the official Kodi-add on for UFC events i.e. 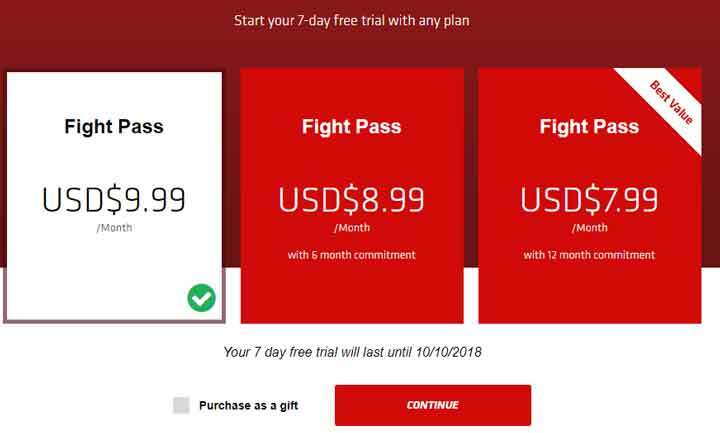 UFC Fight Pass, which is a paid add-on as you need to buy a fight pass to access it. 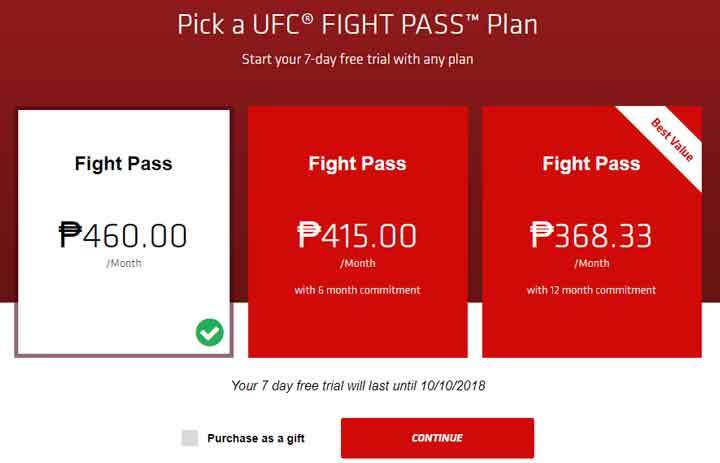 However, if you want to go even cheaper, then you will need to subscribe to a Best VPN and access the Philippines version of the UFC Fight Pass to get these plans at even lower rates. 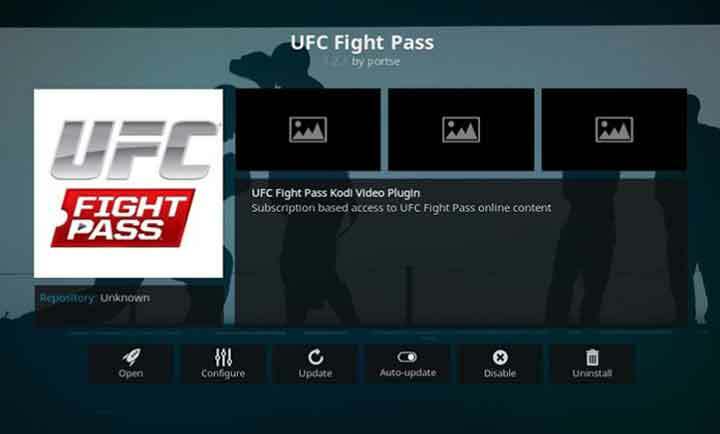 This option will allow you to access the UFC 229 event on Kodi at a much cheaper rate than you can do otherwise. For more info on other official and unofficial add-ons for live streaming other sports and entertainment events, you can read our guide on the Best Kodi Add-Ons! The biggest fight on the UFC 229 event is undoubtedly the duel between Khabib and McGregor, but there are other highly touted contests that promise to make this UFC event a highly gripping watch. 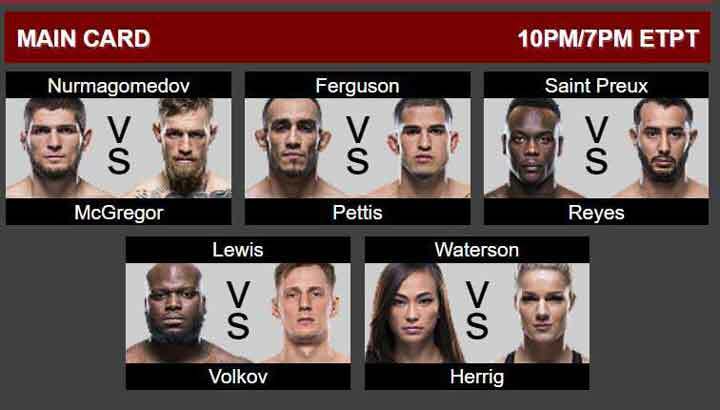 The other big fights in the Men’s category in the UFC are Ferguson vs Pettis and Saint Preux vs Reyes, while the biggest fight in the women’s category is Waterson vs Herrig. The Khabib vs McGregor duel is perhaps going to be the biggest fight of the year as everything has paled in comparison to the heat and drama generated by both of these fighters in the lead up to the finale fight on Oct 6, and you can watch it for free by following the guidelines mentioned in our guide above! This time, UFC is on Kodi!